They say reflection is appreciation. For most of Ed Fries career, like a lot of us, we have been working on projects, products or businesses which may not have been in the sweet spot of our passion but we were able to reap rewards of timing and good fortune. 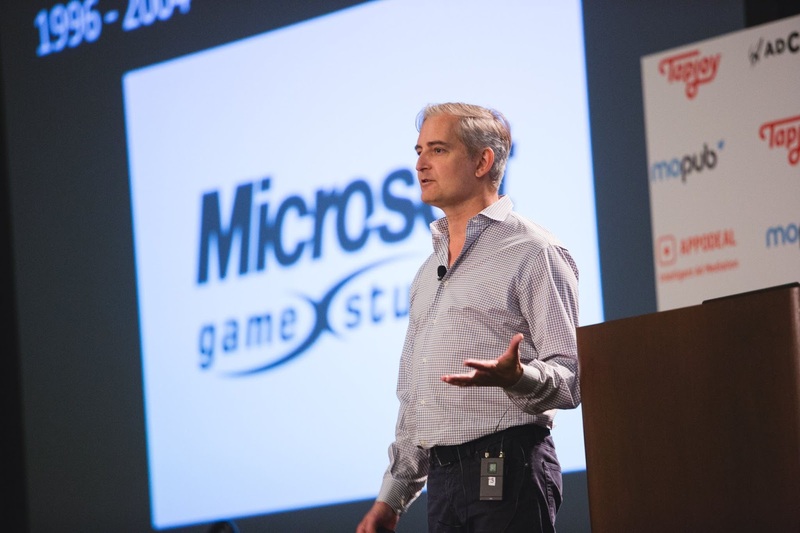 Ed Fries' career started in gaming at a young age but when hired by Microsoft in the 80's, he was put mostly on popular projects like Microsoft Excel and Microsoft Word. But in the end, he left the cash cow business of Microsoft Office and went to run the Microsoft Game Studio where he was put in his passion sweet spot - gaming. We were at the 2016 Casual Connect USA's Industry Insight track to see Ed's talk where he takes you from the first game in 1962 to the current uptick of mobile gaming. Check out the abridged version and the full length version below.